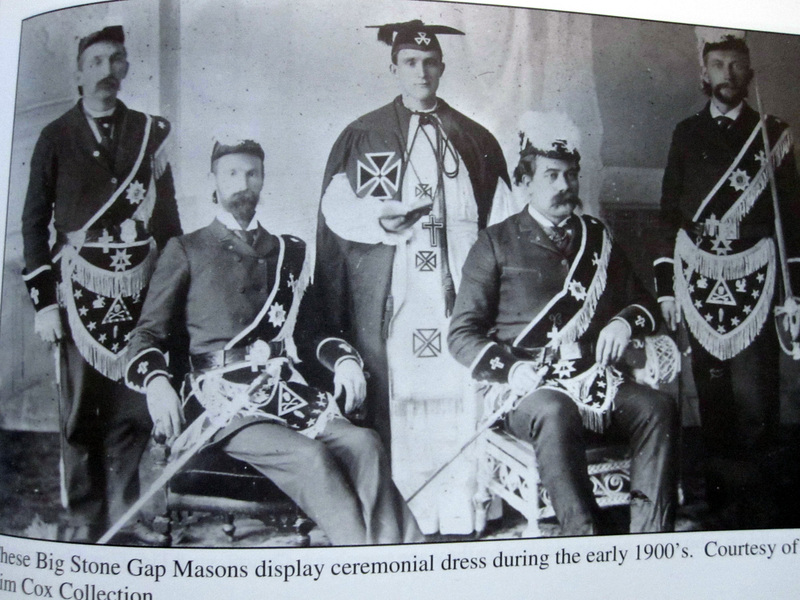 It is the largest fraternal organization in the world where both men and women may belong. The purpose of this organization are: Charitable, Educational,and Fraternal. Our founder, Dr. Rob Morris, founded the Order to inspire biblical examples of heroic conduct and moral values. Q. Are we a secret society? A. No. We are easily found throughout the United States. Q. Do I have to be of a specific faith? A. No. All Members of any religion may belong. We only require a belief in a Supreme Being. A. Contact any member or go to our "Becoming A Member" page and contact us through the web site.